Make a succulent container garden. 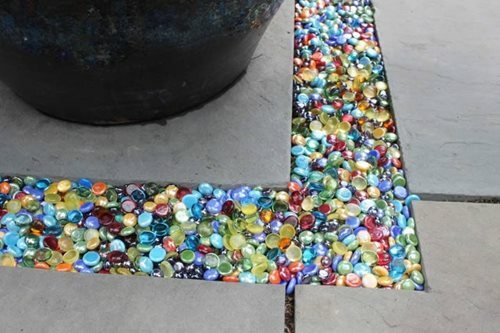 I love the idea of adding the blue glass stones. It looks almost like water. Source. Build a green house. 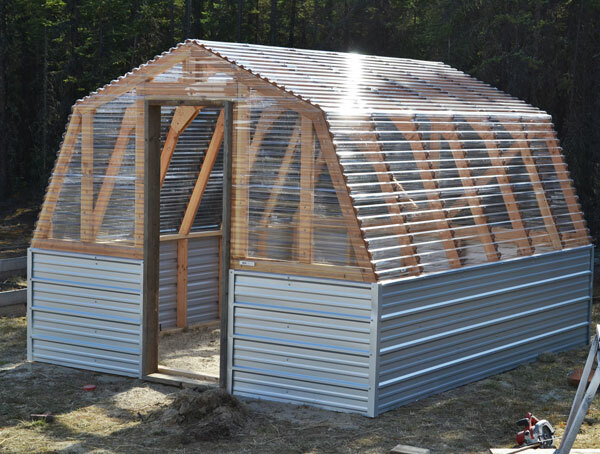 What a great way to grow year round and perfect for keeping pests out. This one took a single weekend to build. Source. Save money on your water bill by making your own rain barrel system. Source. 13 things to do with your old garden hose. 9 things you can make from items found in your trash. 21 spring cleaning tips and tricks. 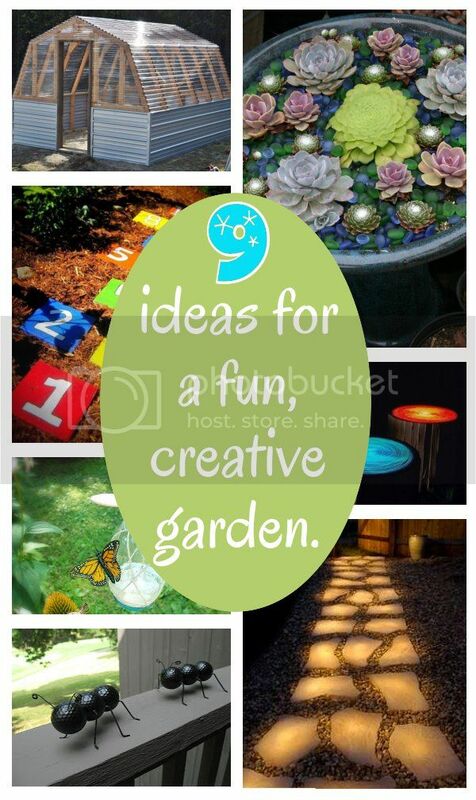 These DIY projects are super cool. I have a few small children. I think that they will totally fall in love with some of these projects. 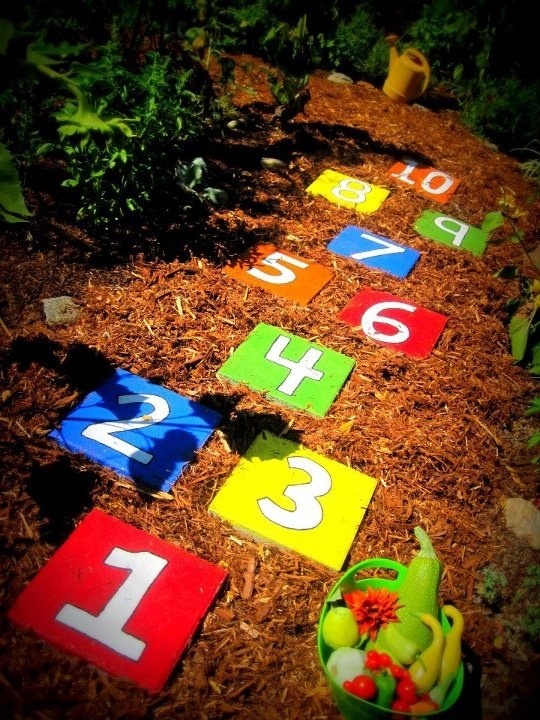 I think that their favorite will be the hopscotch or the colored seating area.